Welcome to St. Joseph the Worker! 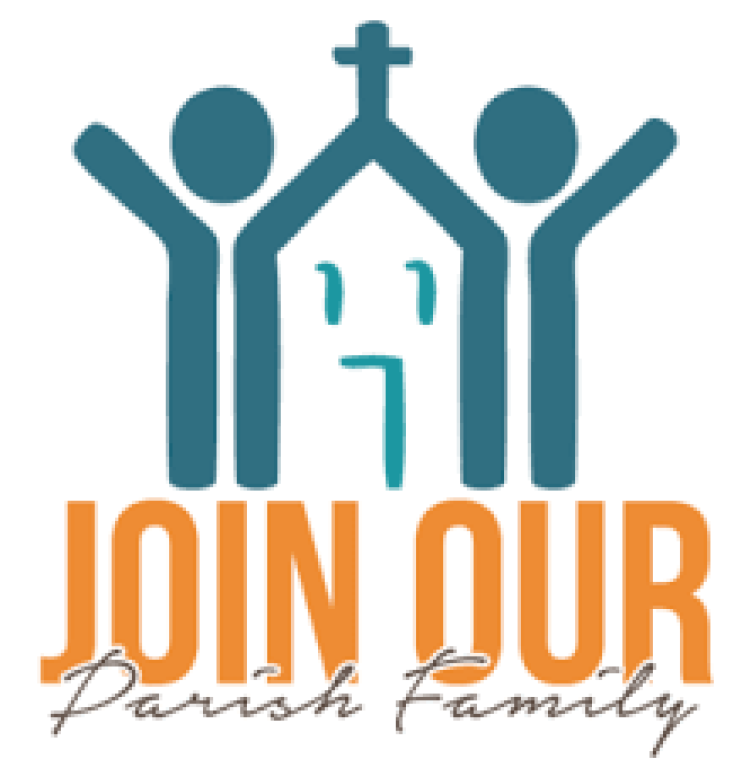 To join our parish, drop by the Parish Office, open from 8:30am-4:00pm throughout the week, to pick up a registration sheet or download the document below. You can also receive these over the weekend at Mass by introducing yourself to Fr. John Nolan or Sr. Judith Pfile and letting him/her know you would like to join the parish. The registration sheet asks for basic information, such as your name, address, etc.. The Adult (and Youth) Christian Commitment Form gives you a chance to let us know if anyone in your family has an interest in volunteering his or her time and talent to our parish programs. Turn it into the parish office and we’ll take care of the rest.